The story title may appear cryptic, but it’s easy to explain. Back in the 07 days of the 207/307/407, the esteemed French manufacturer (which produced its first car in 1889), managed to simultaneously launch three absolutely atrocious cars. 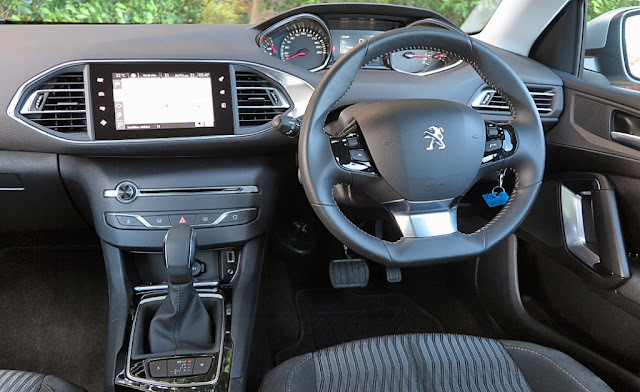 The quality failings, the multiplicity of problems, unreliability, and warranty forms full of complaints hit home at Peugeot’s HQ on the Avenue de la Grand Armee in Paris. It seems the then CEO Philippe Varin had embarked on an extensive cost-cutting campaign in 2010; which took effect in the 07 series. Bad idea! 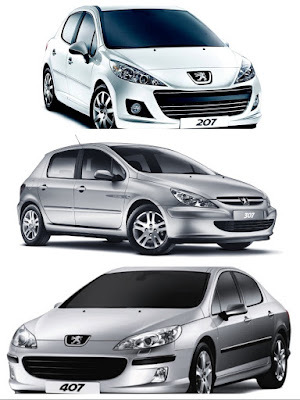 The Peugeot suits were really shaken up when its global subsidiaries, distributors and dealers flooded head office with complaints about the 07s' diabolically poor quality. 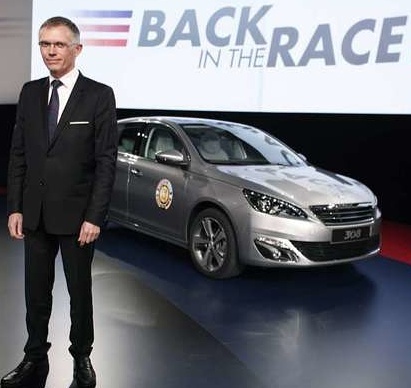 So the PSA Board of Directors took action; and within three years Varin was out, and Portuguese-born Carlos Tavares was seduced away from Renault to become PSA’s CEO. Tavares had understudied Renault-Nissan’s legendary CEO Carlos Ghosn; so Tavares had more than a few clues about how to fix the Peugeot quality issues. In the meantime, action was already happening among the designers, engineers and production teams. Things changed rapidly, and by the time the Peugeot 308 won the influential World Car of The Year trophy in 2014, Peugeot had its mojo back. Vincent Devos, the Product Manager for 308 (Project T9), oversaw a virtual revolution in both external and internal design, as well as total engineering cohesion with Project Director Laurent Declerck. First, a new platform, the EMP2, and then a new three-cylinder turbocharged 1.2L engine, mated to the excellent Aisin 6-speed automatic transmission. 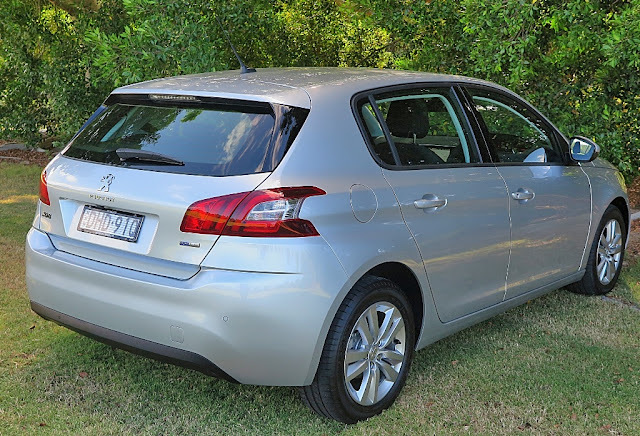 The 308 shed 140kg, compared to the previous model, and a focus on reductions in both fuel consumption and carbon emissions resulted in real world fuel economy of around 6.2 L/100km, and CO2 emissions of 85g/km. 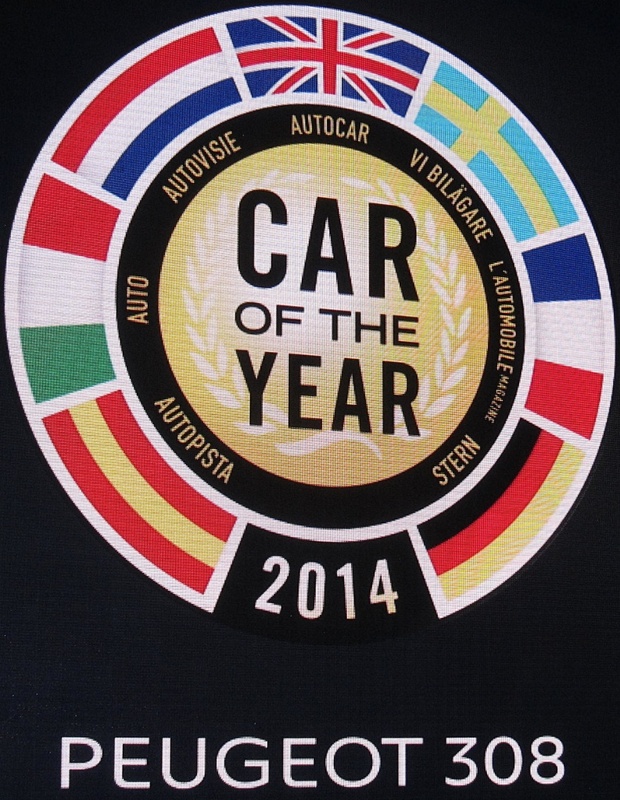 Remember, at present the goal for most carmakers is 100 g/km! At the Geneva Salon in 2014, I had the chance to interview m.Declerck, and he told me that the key to most of the quality improvements was the new, lighter platform as well as a great deal of attention to detail in the cabin. He wanted greatly simplified controls, so most functions were moved to the central touchscreen. In fact the only obvious ‘control button’ is the volume control for the audio system. 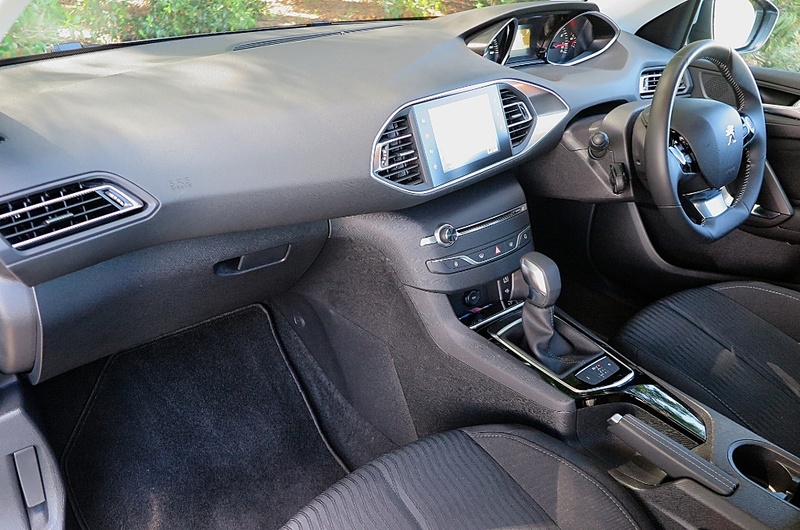 I’m always suspicious about the effectiveness of this move, and the Peugeot 308 does suffer some design, and functionality disorders. However, quite frankly, it works just fine after you get used to a few of the Gallic design decisions. The total ‘touch experience' might not be as intuitive as other carmakers’ efforts, but overall it does the job. The most obvious design focus is the twin pod theme of the centre panel and the instrument panel. It works well in design terms, and in visibility terms it benefits from the small diameter, low-set steering wheel. 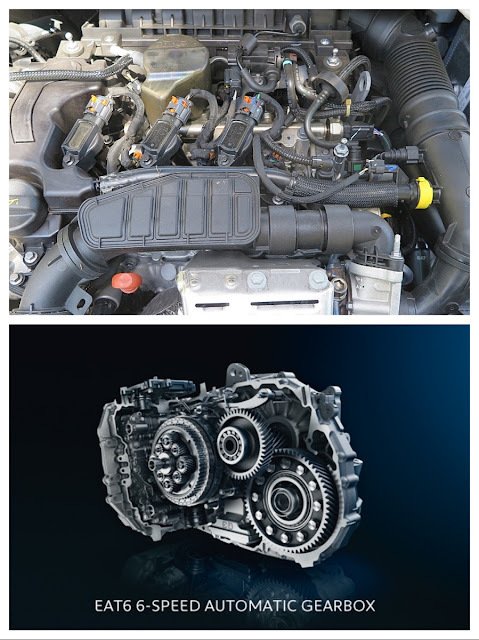 On the road, the three-cylinder turbo engine is hearty and eager – and well calibrated to the Aisin auto transmission. Despite a lack of steering wheel paddles, the transmission is easy to employ either in full auto, or in manual mode. The ride and handling are what I expect from a Peugeot – comfortable and precise. The new platform is obviously well-sorted at Peugeot’s proving ground at Belchamp. After a speedy drive over a variety of rough, gravel roads near my home, the 308 was not only stable and responsive, but rattle and vibration free. 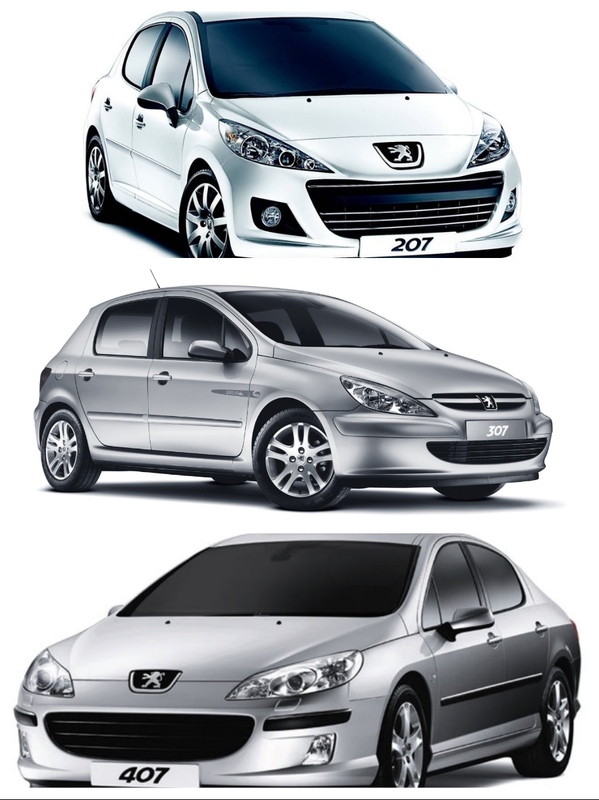 Yes, Peugeot has got its mojo back. As I said, the brothers Peugeot introduced their first car in 1889, just a few months after Karl Benz produced the world’s very first car; so 127 years later it’s nice to be able to report that Peugeot can hold its own, after a run of appalling cars a few years back. What that reveals is known fact; there are no shortcuts to quality. You get what you pay for, and if you cheat the customers on quality, the payback is they desert you in droves. Rebuilding the brand image costs a lot more than the apparent 'savings'. 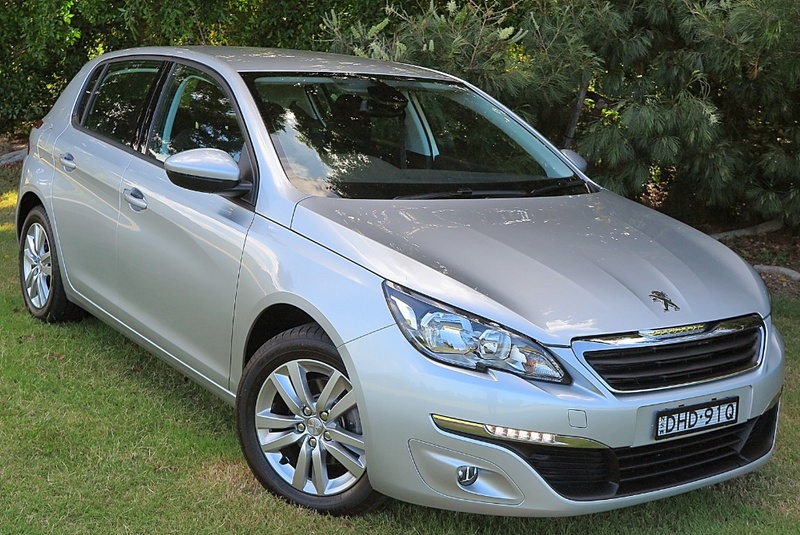 So, the Peugeot 308 was Car of The Year in 2014; and how is it in real world conditions? Performing very well, both in the customers’ hands and the global sales numbers. 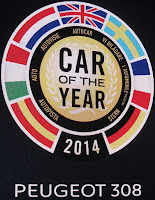 COTY trophies are all very well, but in the final analysis you have to deliver what you promised.